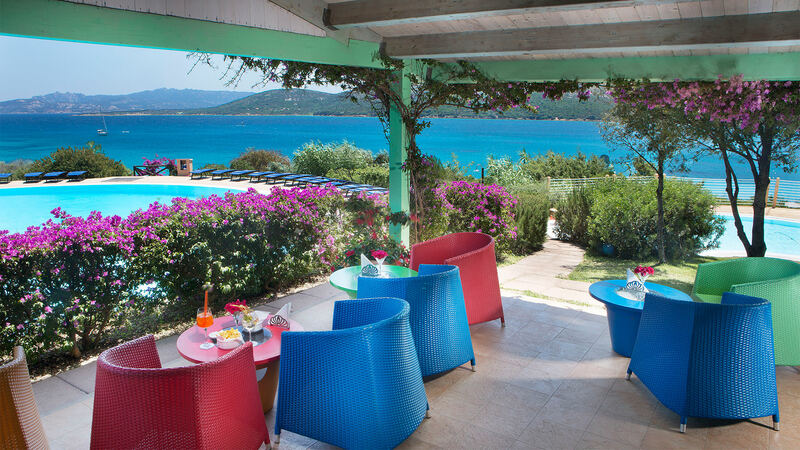 1 adult with 1 child 0-13 years in a Standard room (Parco/Golfo), pay the single room rate only. 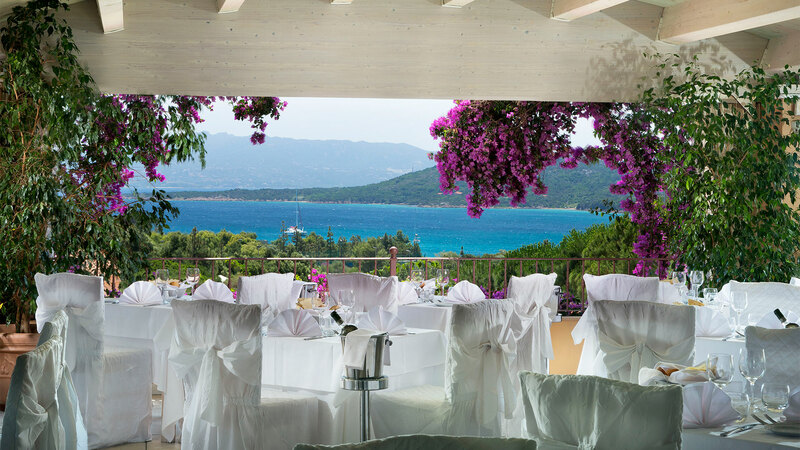 Discover more about the offers that the Park Hotel Cala di Lepre has thought up for unforgettable honeymoons and anniversaries in Sardinia. An amazing offer to start discovering the pleasures and benefits of fabulous SPA world in total freedom and relax. Cost of the package: € 110 per person. N.B. In Suite and in Suite Deluxe Parco/Golfo possibility of extra 5th baby in a cot on request only. In Senior Suite Deluxe Parco/Golfo a minimum of 3 full paying rates; reductions begin with the 4th bed. € 26,00 per person per day. The Brunch Mediterraneo® may be replaced with the “Packet Lunch”, or if bought for the whole stay, with the “Brunch Around” in one of the following 4/5 star properties belonging to the Delphina Group; Resort & SPA Le Dune (Badesi); 5 star Hotel Marinedda Thalasso & SPA (Isola Rossa). 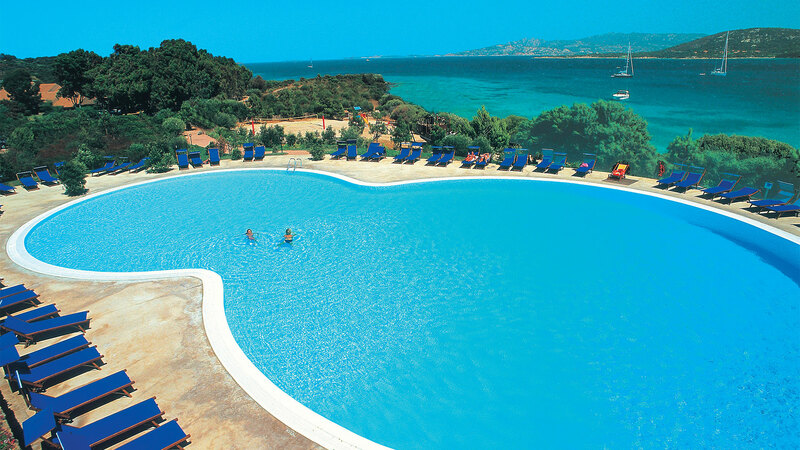 With supplement of € 10,00 at the 5 star Resort Valle dell’Erica Thalasso & SPA (Santa Teresa Gallura) and it is not valid from 20/07 to 30/08. Transfer and drinks not included, reservation has to be made at the hotel. Brunch Reductions: children 0-1 year old free, a child 2-5 years old free only if there are no other free children 0-1 year old, otherwise 50% reduction, the other children 2-5 years old and all children 6-13 years old 50% reduction, from 14 years old full rate. € 25.00 per person half day with free use of multifunction external pools, Jacuzzi, Turkish bath, sauna, cardio-fitness room and relax area”. € 20.00 first row, € 15.00 second row, € 10.00 third row for one parasol and two sun beds, full day. € 20.00 per stay – deposit required when collecting.